Teacher and head curator at PSC, Julie Wajs takes a fresh approach to curating an exhibition for one of the most important days of the year. For our 'Women in Photography' focus this month, she gives us an insight into the care taken to organise 'Our Stories... Our Vision...' . 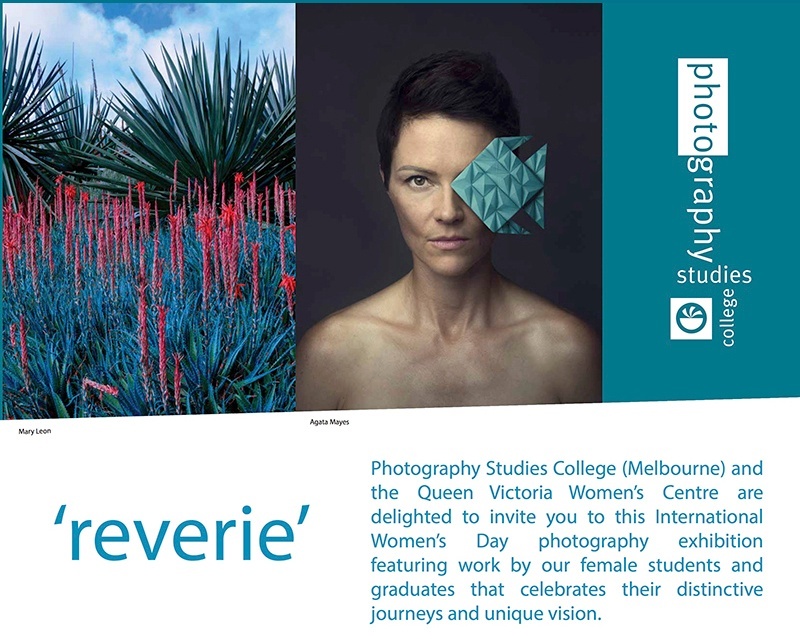 This is a celebration of International Women's Day with works selected by PSC's talented pool of female photographers. These are currently being exhibited at the Queen Victoria Women's centre.